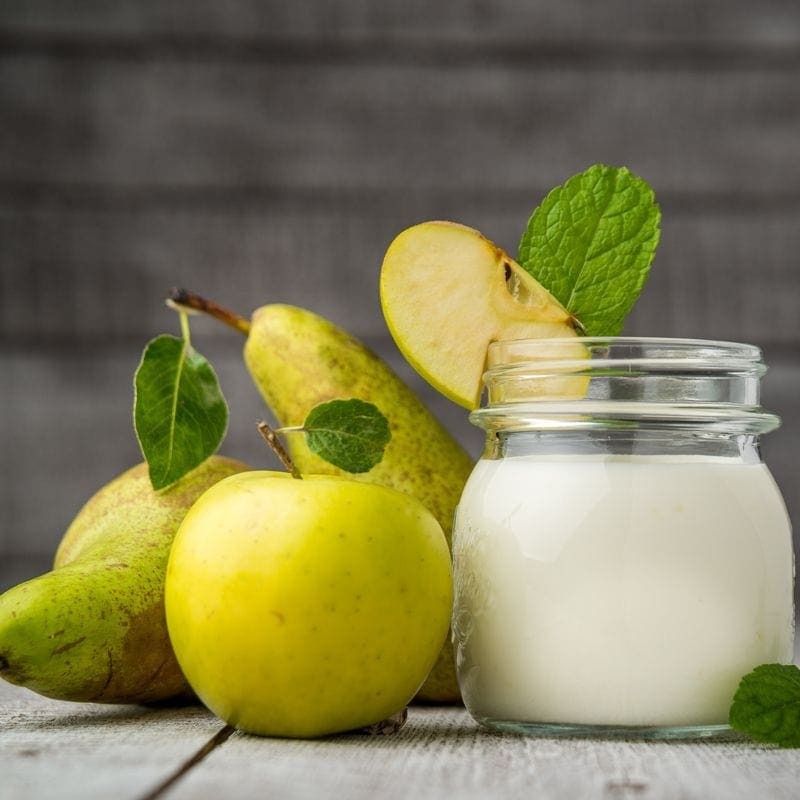 The elegant combination of pears, rich cream, and vanilla ice cream in Creamy Pear will both delight and inspire your taste buds to try new things. Sweet baked pears drizzled with warm vanilla cream creates a unique flavor worth a try. Looking for something sophisticated, delicate, and different? This e-liquid will dance a ballet of flavor across your tastes buds. Pick up a bottle today!!! We offer this delightful delicacy in 60ml bottles containing 0mg, 1.5mg, 3mg, 6mg, 9mg, 12mg, as well as 18mg nicotine strengths. Don’t forget about out House Juice Guarantee on all 290 Celsius flavors in addition to our Happy Hour prices all day long every Tuesday and Thursday.